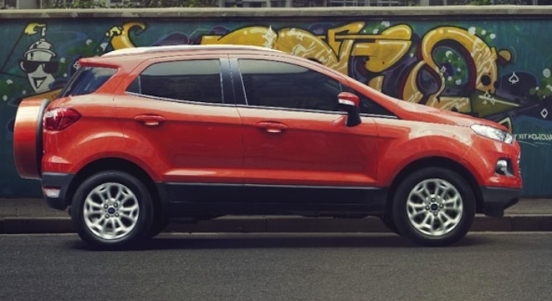 Drive home a new Ford EcoSport 1.5 Titanium AT with Zero Downpayment. 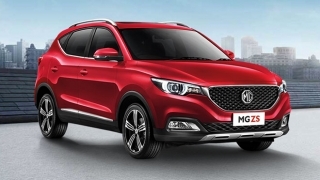 You will just have to pay P22,456 for a 60-month financing period. 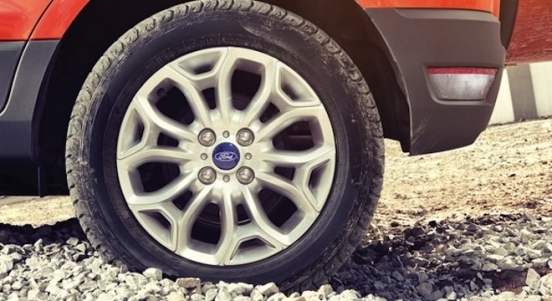 This offer is available at Ford Alabang. 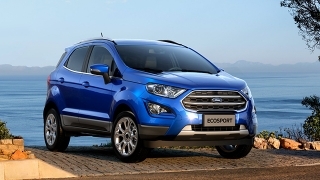 Priced at P1,058,000, the EcoSport is Ford's entry into the subcompact crossover segment. 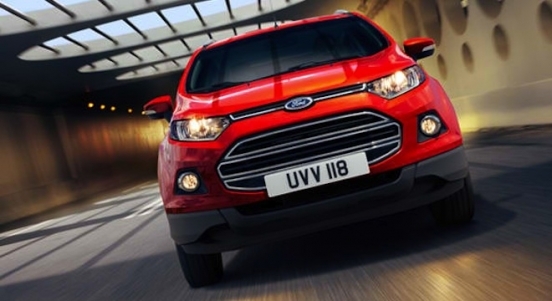 It has a muscular appearance highlighted by bulging wheel arches and hood. 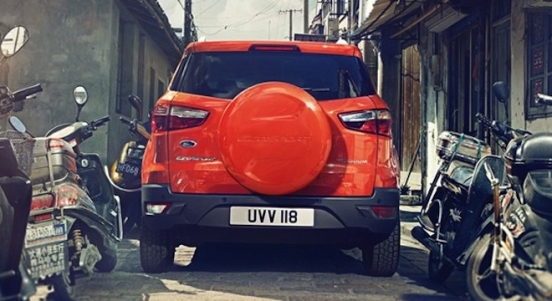 Inside, 5 people can sit comfortably on fabric upholstered seats. 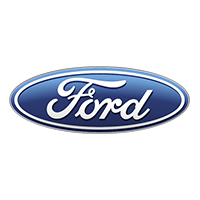 For on-board entertainment, it has a 6-speaker Ford SYNC head unit with Aux-in and USB connectivity. 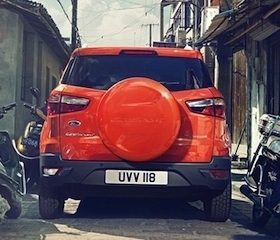 The EcoSport is powered by a 1.5L TiVCT gasoline engine that can produce a maximum output of 110 hp and 142 Nm of torque. 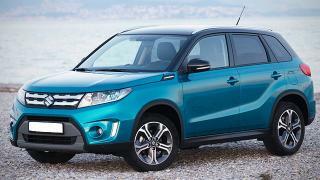 It is then partnered with a 6-speed automatic PowerShift transmission. 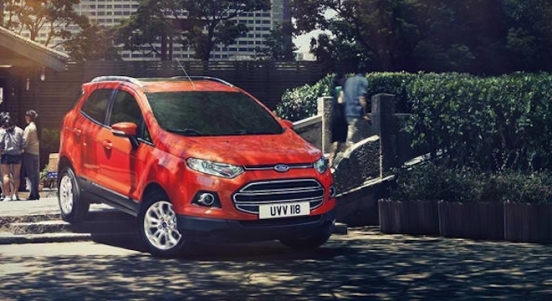 For safety and security, the EcoSport features dual front airbags, Anti-lock Braking System (ABS), ISOFIX child seat anchors, and immobilizer. 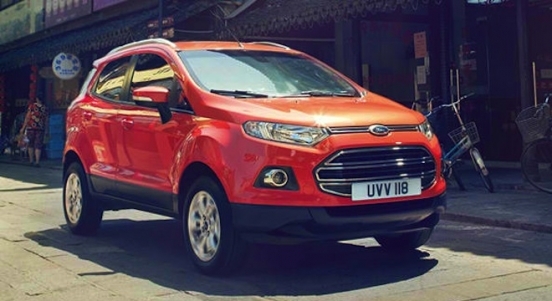 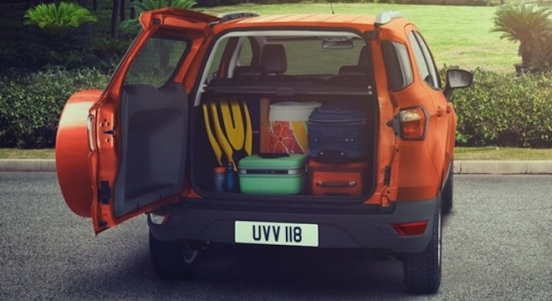 The EcoSport has a city-sized design that makes it easy to park and get around crowded city streets. 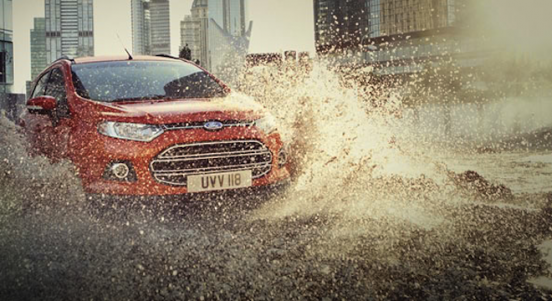 Yet, its SUV capabilities let you go places you wouldn’t normally go – in the city or on the open road. 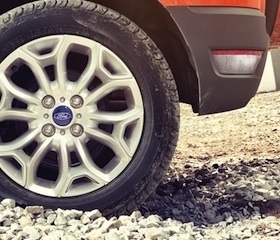 The EcoSport puts 200mm of ground clearance between you and the road, potholes, ditches or whatever else is in your way.